November 26: Good Grief Day! No, today’s holiday has nothing to do with the stages of grief. Instead, it has everything to do with a little boy in a yellow shirt who never, ever, manages to kick the football. Good grief, Charlie Brown! 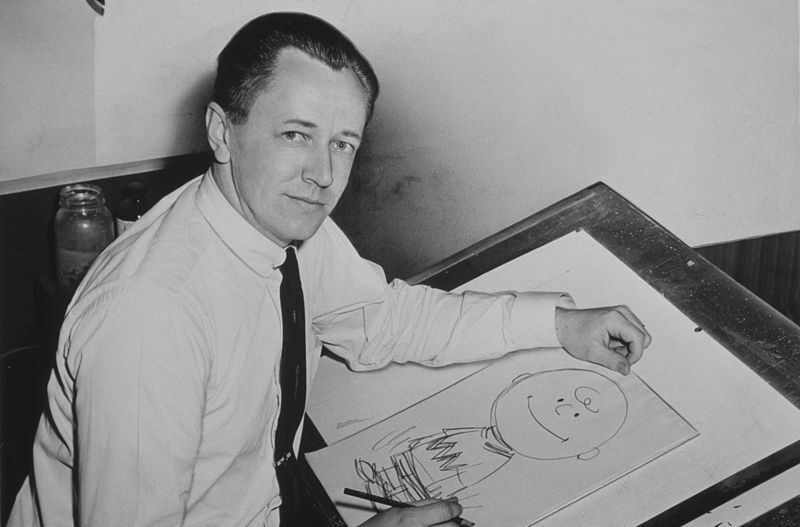 Charles M. Schulz, the creator of Charlie Brown and all the Peanuts characters, was born on this day in 1922. He passed away in 2000, but November 26, 2012 would have been his 90th birthday. Now, Good Grief Day celebrates Schulz and the whole Peanuts gang. 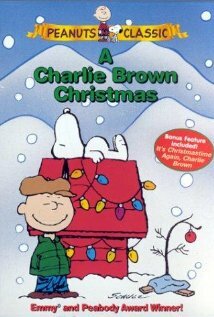 This entry was posted in Uncategorized and tagged charlie brown, good grief day, november 2012. Bookmark the permalink.